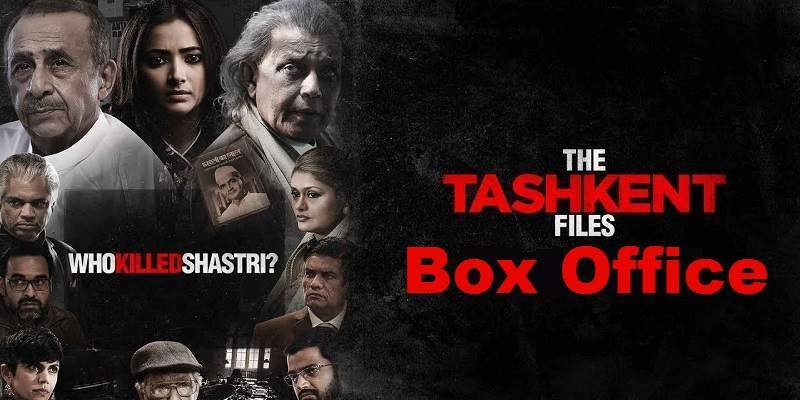 The political mystery-thriller, 'The Tashkent Files', directed by Vivek Agnihotri, had a poor start at the box office. The film collected just a little over around an estimated ~35 lakh rupees on its first day at the box office. The buzz surrounding the film was almost non-existent before the release, as the other film 'PM Narendra Modi' which was supposed to release on the same day had hogged all the attention and enjoyed significant amount of buzz among the public. But, the film was banned by the Election Commission, which gave some much needed breathing space and attention to the 'Tashkent Files' at the box office. If the film 'PM Narendra Modi' had released, 'Tashkent Files' would have drowned in its wave and sunk without a trace at the box office. And, 'Tashkent Files' wouldn't have collected even 35 lakhs then, as the target audience for both the films is almost the same. 'Kesari', which is in its 4th week, and 'Romeo Akbar Walter', which is in its 2nd week, had lot better collections than the first day collection of 'The Tashkent Files'. Even the Hollywood release, 'Hellboy', collected better than 'Tashkent Files', and Hellboy's first day India collections are twice as much as the 'Tashkent Files'. The collections from the single screens are almost non-existent, as almost the entire first day collection of 'Tashkent Files' came from the multiplexes. This film is primarily patronized by those politically aware urban audience belonging to a particular section of the political spectrum. The audience from the other sections of political spectrum are unlikely to embrace this film. And, because of this narrow target audience, the film is unlikely to show any significant increase in its box office collections in the coming days. 'The Tashkent Files' opened to outright negative reviews from the critics. The audience word-of-mouth samples from the cinema halls are leaning towards the positive side. But, because of the limited audience appeal of this film, the positive word-of-mouth is not going to be of much help in the days coming. End of 1st Weekend UPDATE: Tashkent Files showed good growth at the box office on Saturday and Sunday. The audience word-of-mouth appears to be helping the film a lot, as even after the disastrous reviews from the critics the film has managed to grow at the box office. But, since the first day collections are on the lower side, even a good growth percentage will still lead to low box office numbers. Tashkent Files collected around an estimated ~2 crores in its first weekend at the box office. End of First Week UPDATE: The Tashkent Files had an impressive hold at the box office, as Monday collections were more than its first day collections! The film again collected around the same amount on Tuesday. 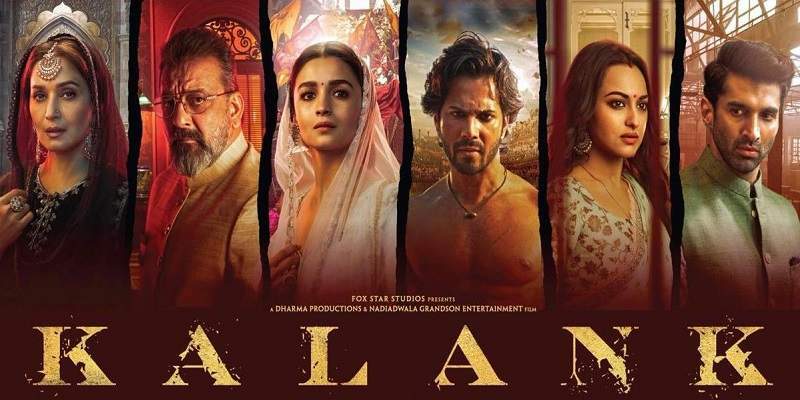 But, on Wednesday the collections dropped, as the new Bollywood release Kalank released, which took away a good chunk of screens from Tashkent Files. But, the film is trending well among its target audience, and the 2nd weekend collections might see a rise again at the box office. Total Screens - Around ~300 screens all across India on Day1.